What is the One of a Kind Show? The One of a Kind Show (Toronto, Ontario) has become a Canadian shopping tradition for those in search of the unique, handcrafted and the fantastic. Attracting over 200,000 visitors annually, the event features handmade designs by over 800 artists, makers, designers and craftspeople. The One of a Kind Show has been running since 1975. Ladies, it’s our time to round up the army of beauties and leave your men at home! Oh, and by that, I mean leave them, but don’t forget their wallets and credit card pin numbers, CLEAR?! Mid-afternoon wine and delicious cheeses are recommended. After indulging, it’s time for your purpose-driven wanderlust. You’ll look for a haven packed with eccentric collections from all over Canada—one of a kind—exclusive, limited, seemingly fated to be yours and yours alone! This Spring, there are plenty of retail shows, juried craft shows, and all artesian exhibiting their striking handmade products from a diverse collection of cities across the country. You will expose a treasure of extraordinary, inimitable, designer clothing. We love this. 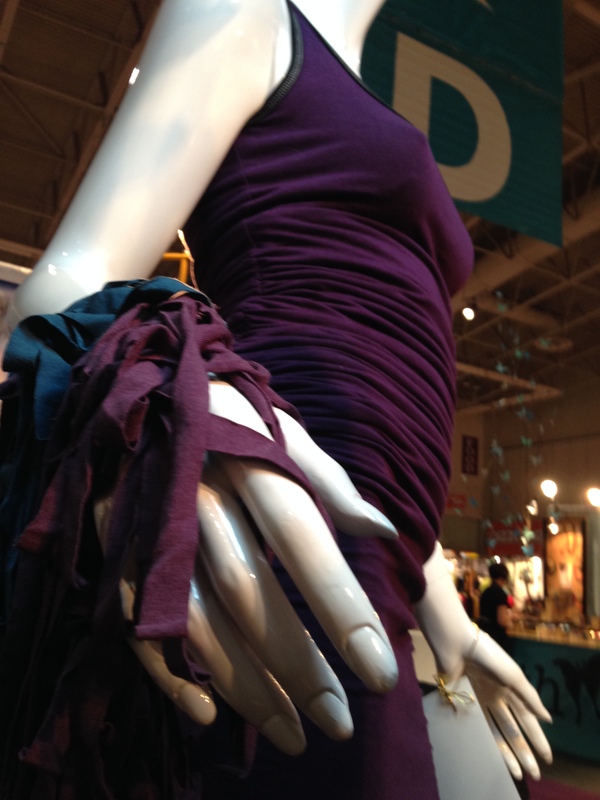 We love exhibiting at the retail shows & craft shows. It enables me, Nikki Babie, to check and see how my designs fit and look on an assortment of body contours. Now at these events you can check our latest collection. 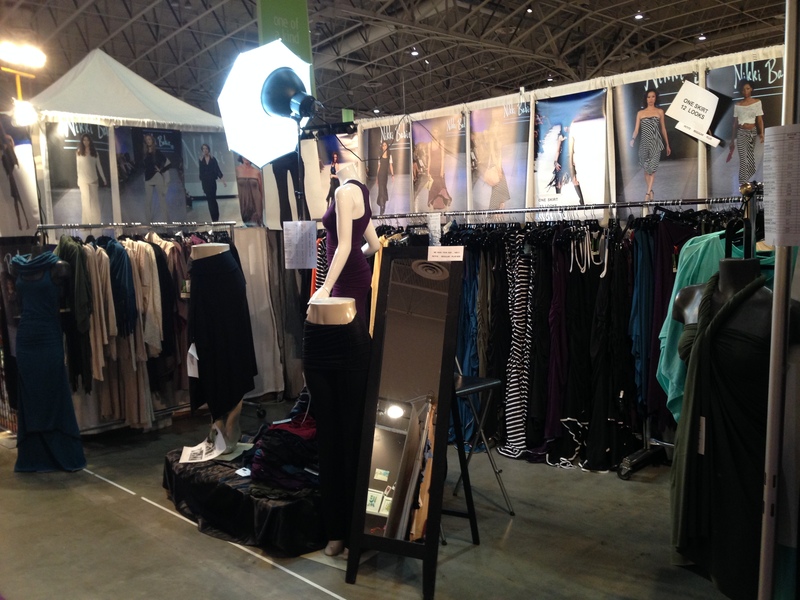 The new Bamboo Versatile Travel Collection has been a hit! Let us take you everywhere with it! You’ll simply adore it. Bear in mind, fashionistas, that if you feel incredible in an outfit and it makes you stand taller, boiling your eyes up to a majestic sparkle, MAKE THE PURCHASE! Do not listen to anyone’s opinion! Follow your instincts since this is what we, fashionistas, do perfectly best: We listen to our inner truths…and we act on them! This entry was posted in Style, Travel and tagged apparel, art market, bamboo jersey, beaches, body hugging, bridal, butterdome, clothing, fashion, festival of crafts, maxi mermaid dress, nikki babie, nikkibabie, one of a kind show, runway, shaper, signatures craft show, skirtpant, slimming, tone, womens show on April 8, 2014 by Nikki Babie.